IVY’s Benito Skinner interviewed Eddie Segel on the complexities involved in the health insurance market, and what Oscar is doing to lead the path to a more consumer-friendly health experience. IVYtv’s Benito Skinner caught up with Patrick Keane @ Sharethrough at TechDay NY2017. 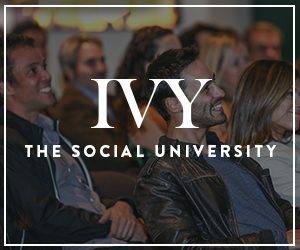 Watch the interview above and register for IVY today!